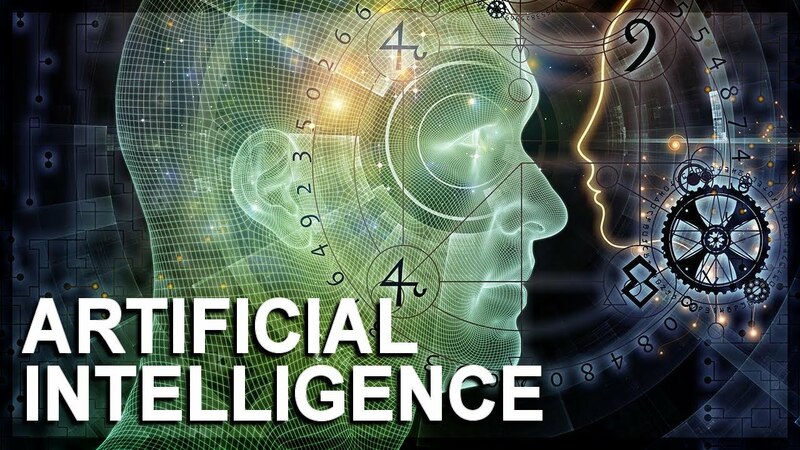 Artificial Intelligence or AI is for real and set to disrupt us in all walks of life. While, the question of what happens at the point of singularity and beyond is subject of curiosity, what is evident is practitioners of software testing will need a very fast and significant upgrade to their skills (at least to majority of the practitioners). Ignoring the urgency and not taking corrective actions will result in the same fate suffered by the fishing boat “Andrea Gail” in the movie Perfect Storm. No doubt the crew on this boat were great in their job and had been fishing for a long period. It would have been a happy ending “IF” course correction was done while they still had time. Let’s analyze a typical healthcare industry use case to understand why testing professionals need to upgrade and where the upgrade is desired. In this example, a leading software development organization has been contracted to develop a software that will integrate with multiple hospitals and pathology labs across the country to get details in real time of blood samples of millions of patients with different combinations of diseases and using different medications as part of their treatment. The software system has to analyze these reports and identify those patients that are likely to develop Diabetes with an accuracy greater than 99%. Writing a rules driven algorithm will not work because there would be too many combination of factors impacting Diabetes, many of which are probably unknown. The only option is to implement machine learning (ML) and train the software system to go through these combinations and report whether or not an individual will develop Diabetes. This means, no manual intervention once the system is in production. Let’s assume the software development organization decides to use Microsoft Azure Machine Learning Studio as the software development platform. Since, waiting for field trials with real human subjects is not an option to know the software’s reliability, the big question now is, how will software testing team test and certify that the software is performing its expected function. What tools, techniques or subject domains should the testing team be experienced with in order to test and certify this software system? In addition to core testing skills, listed below is an indicative set of skills that are needed. While the skill set looks threatening, it is not expected that single individual has all these skills. The objective is to recommend that a team consisting of these skills and individuals having such skills are what is needed to test. Having pure manual testing skills or skills with programming will not be sufficient. Good news is, we still have 2-3 years before big bang occurs to fine tune our skills. In all probability, many of us would have studies these subjects as part of our academic education. Just revisit what we learned in our colleges / schools and confidently embark on the journey or testing AI systems. Here is a concluding prayer. May “Natural Stupidity” not hinder testing team’s tribe from succeeding in the world of “Artificial Intelligence”. Venkata Ramana Lanka (LRV) is an accomplished software test management professional with extensive background in software testing, test automation framework design, building domain specific testing solution accelerators and leading large software testing teams. LRV is a hands-on manager with proven ability to direct and improve quality initiatives, reduce defects and improve overall efficiency and productivity. LRV is a vivid reader and loves spending time reading topics such as world philosophy, psychology, astronomy & space science and technology innovations. LRV has written multiple White papers and articles that have been published in international software testing magazines. He continues to speak on latest trends in technology and its impact on software testing at software testing conferences. LRV works as a Senior Director, Independent Validation Services (IVS) unit for Virtusa. He is based out of Hyderabad, India and heads the IVS function for BFS segment in Virtusa. Equifax: 143 million customers affected. If you have had a credit check done with Equifax chances are pretty high you have been affected. Yahoo: 3 Billion Yahoo accounts were affected which is the largest security breach in history. It is critical that if you are a part of any organization, that you take customer data very seriously and do everything that you can to protect it. Your company and your personal reputation are at stake. There are several things that you can do both internally and externally. Shockingly almost 70% off all data leaks are internal. Secure File Transfer: Most organizations use FTP to transfer files. You need to upgrade that to SFTP, FTPS, AS2 or another more secure protocol. Monitoring: There needs to be monitoring in place so you are aware of what is happening on your network. If you know who is connecting and what they are doing, then you will be able to detect network breaches. Data storage: Never store any data in the DMZ. All data should be stored elsewhere. Data: It is important to follow the appropriate corporate standards and delete secure customer data when it is no longer needed. Scanning: It is critical to scan any documents before they come into the network. These incoming files can contain malware and viruses which can harm your entire network. 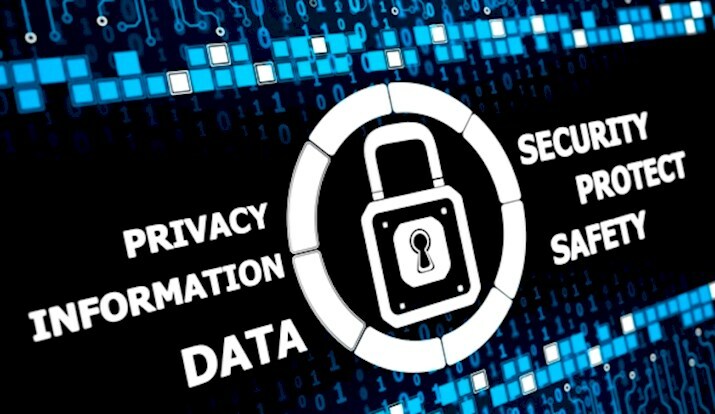 Encryption: You must encrypt your customer data. Encryption allows another layer of security which will protect secure customer data and prevent security breaches if it gets in the wrong hands. In addition to those, it is important to not do any of the following bad user security practices. Uncontrolled access through IoT. Unsecured devices are connecting to your network all the time. Items include: personal computers, mobile phones, tablets, smart watches and other wearable devices. It is important to restrict the amount of access and where these devices are able to access. For example, you don’t want these devices to access shared servers where there is secure customer information. Only devices that should access that information can gain information. Provide proper tools. IT professionals are going to find ways to do things better. This can include using open source and other less secure methods. It is a lot cheaper to pay for the licensing of the needed software versus paying millions of dollars in fines and restitution. Data Monitoring. It is important to know what your teams are doing on your corporate network in terms of who is logging in, what information are the transferring internally and externally and who they are sending that information to. Detail logging information is critical and those logs need to be monitored to ensure security compliance. I hope this information has been helpful. I strongly encourage you to check your security to ensure your secure customer data is protected.